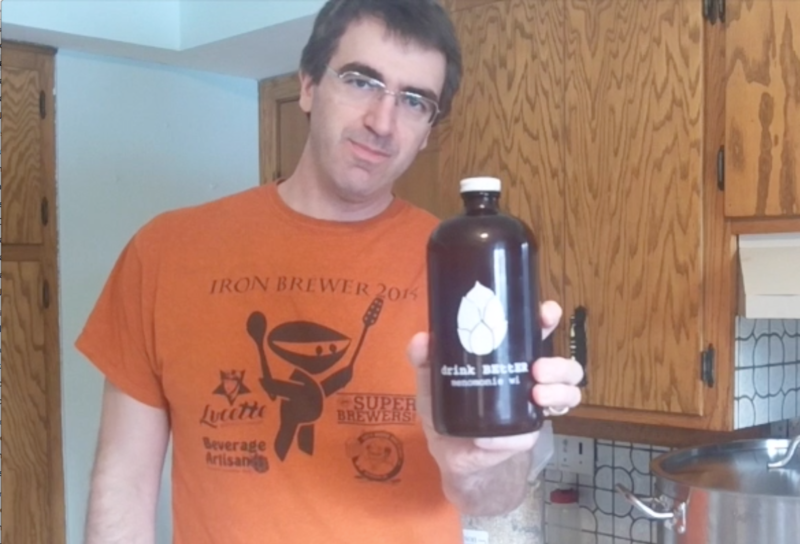 Some family events made me combine my efforts for Homebrew Wednesday on Youtube with my podcast. My plan is to keep them separate, but there will be times I will use one for the other. I hope your brewing is going well! Brew in a bag is a great way to transition into all-grain brewing, if that’s something you’re interested in. If you’re looking to try brew-in-a-bag, check out the American IPA kit for a hoppy introduction to the process. 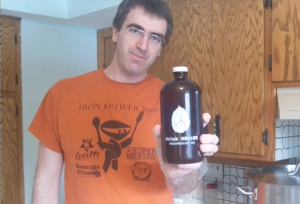 Previous Previous post: Brewing up a Great 2015!